Featuring only a few years' worth of projects, this map begins to illustrate SFA's vast portfolio of communities served across the nation. 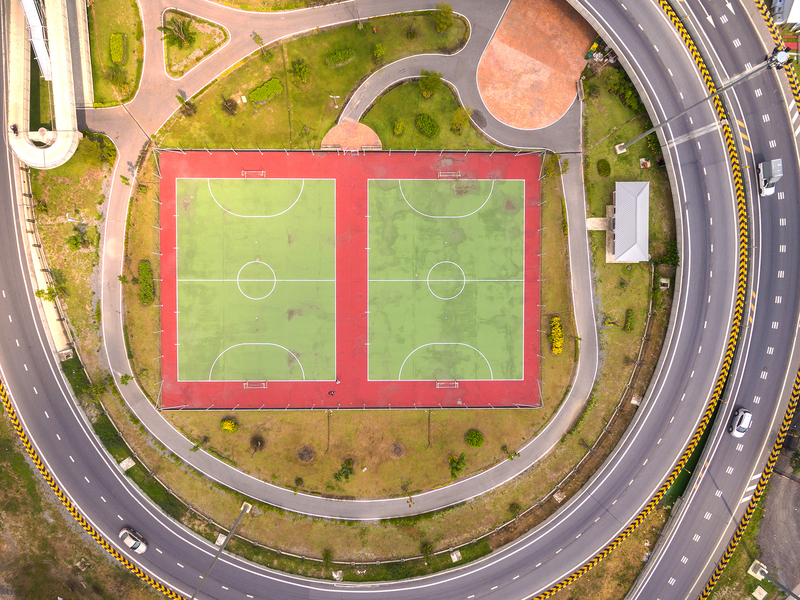 Our research team has experience planning massive sports tourism destinations, multi-purpose community recreation centers, sport-specific facilities like ice rinks, adventure sports parks, and more. There is no dream too big - or too small. Our approach and our reports are always custom and fully tailored to each client's specific needs.